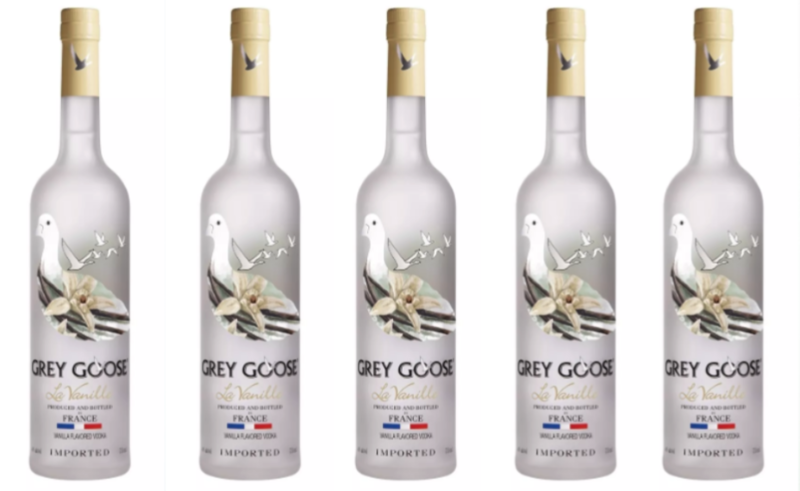 October 2018 will see the relaunch of Grey Goose's 'La Vanille' flavoured vodka into the UK market. Originally launched in 2003, La Vanille was the third flavoured expression from the Bacardi owned vodka brand, and was an 'on-trade favourite', until it was discontinued in 2007. Made using the same winter wheat and spring water from Gensac la Pallue, the liquid is then blended with Madagascan vanilla to bring 'added notes of toffee'. La Vanille will be available through both Ocado and Amazon at a RRP of Â£40. You can find more information on Grey Goose here.